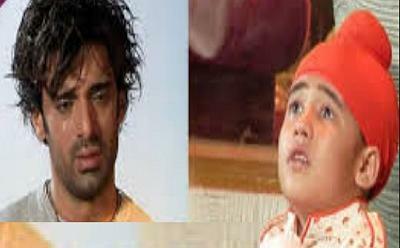 Star Plus daily soap Kulfi Kumar Bajewala will witness amazing twist and turns in the upcoming track. Kulfi wants to sing a song with Sikandar as she has said to him that she will sing a song with him at Lovely's birthday party. Kulfi is not well and she is not in the condition to sing song still she comes out of her room to sing a song with Sikandar. Kulfi has not given guru dakshina to Sikandar so this time she could not ditch him so she comes to sing a song with him. But she faints and everyone gets shocked, Sikandar rushes towards Kulfi and tries to wake her up.